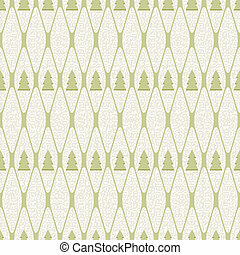 Frozen christmas tree seamless. 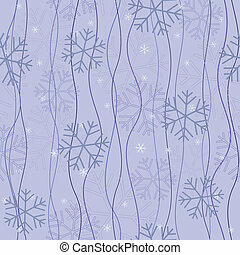 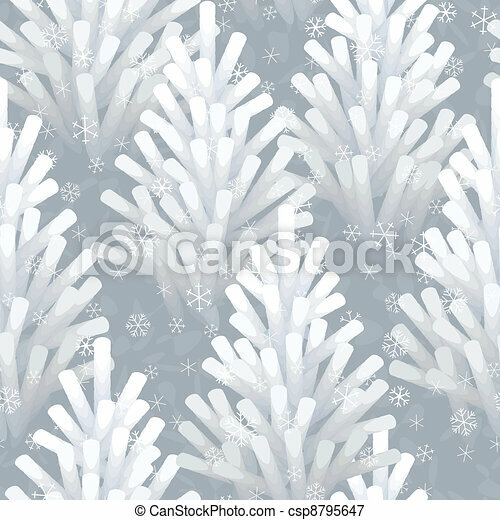 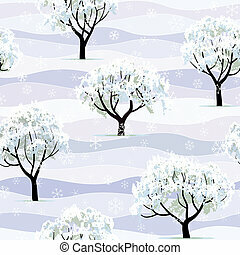 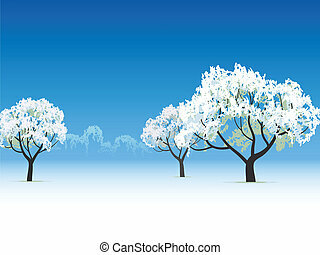 White frozen christmas tree forest seamless background. 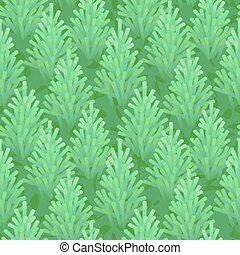 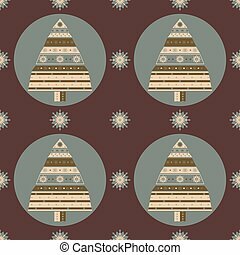 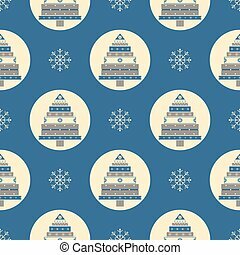 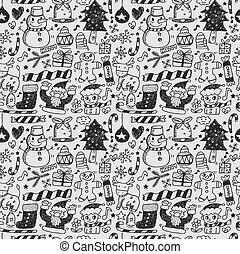 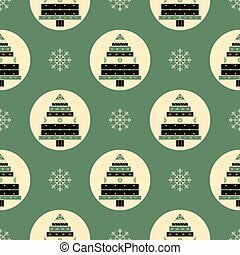 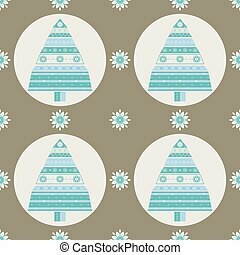 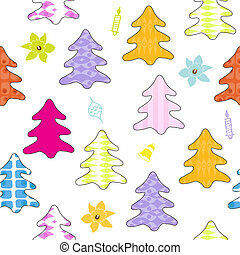 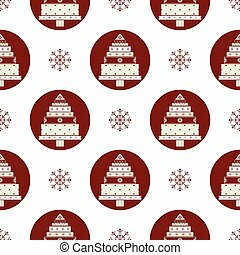 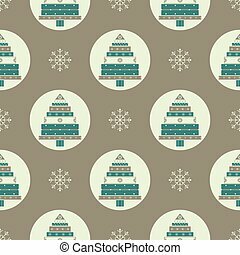 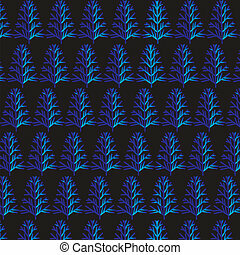 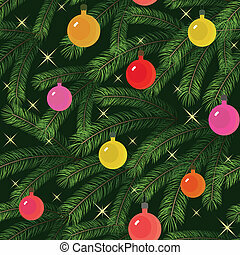 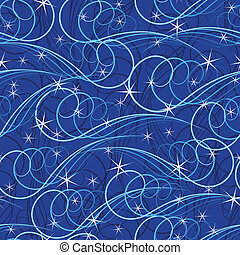 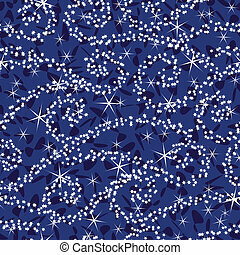 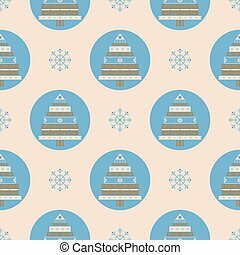 Christmas tree gifts seamless pattern. New year vector illustration. 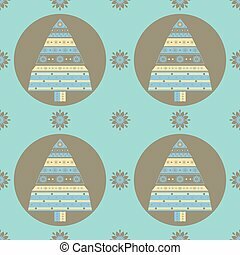 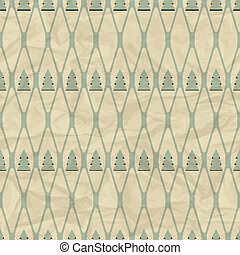 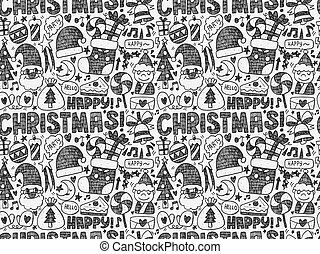 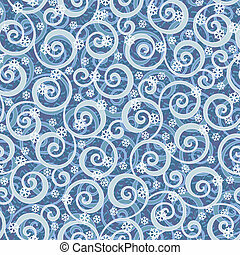 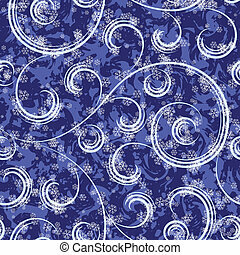 Christmas and Holidays seamless pattern with tree.